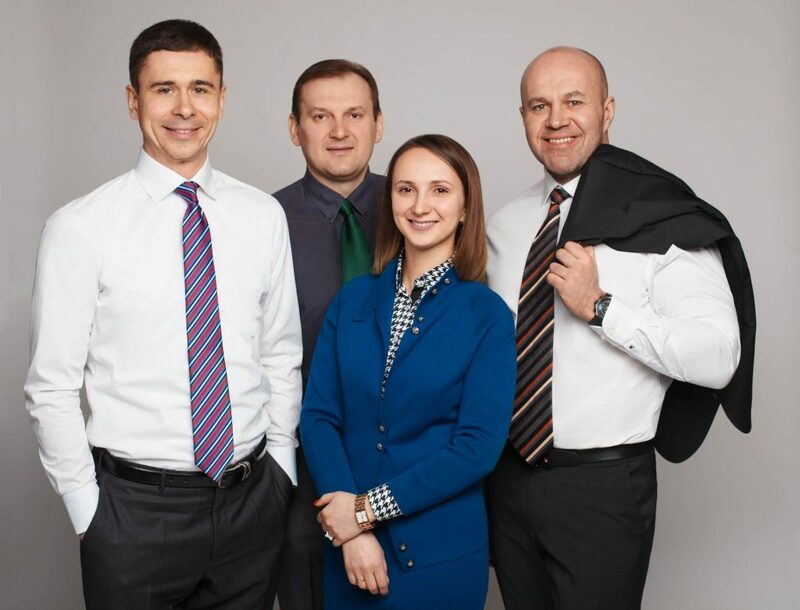 We are a boutique law firm built on knowledge, experience and reputation of our founding attorney – Taras Burhan, seasoned Ukrainian legal professional who has been practising law in Ukraine for more than 20 years, including a decade with international law firms in Kyiv. Established in 2012, our firm is known as trusted legal counsel to foreign and domestic companies and wealthy individuals. We are based in Lviv and serving clients in Western and Central Ukraine, with frequent involvement of our lawyers in projects in Kyiv. We concentrate our practice in the areas of real estate, banking and corporate law.